Although she was born in 1698, I came under the spell of Anne Bonny seven years ago in researching pirate, privateer history and genealogy for my main character, Shannon Clarke, in Beyond Beauport. Wild Irish flame haired women with an ancestral connection. 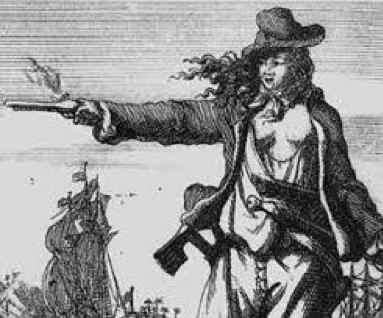 If you are unfamiliar with Pirate Anne Bonny, view this link for more on Anne Bonny. It is the most reliable set of short known facts about Anne. In other posts, I will share links to both non-fiction and fictional works about Anne and her times. 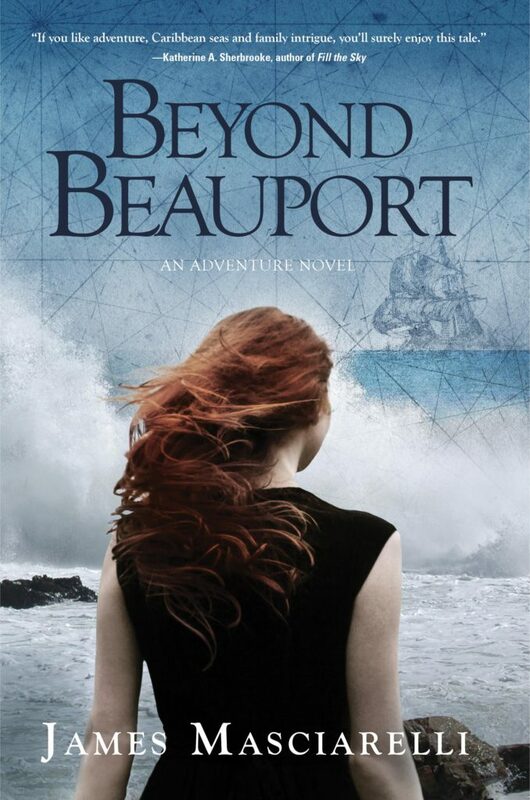 In Beyond Beauport, Shannon Clarke becomes aware of parallels to her ancestral doppelganger, Anne. Both Anne and Shannon’s quests are about identity, family and purpose as well as adventure and self-determination. After all, Anne was an illegitimate child of the family maid in a prosperous Irish family and dressed as her father’s male law clerk. She had a difficult relationship with her father to say the least. In Shannon Clarke’s case, the difficulty was with her mother. This provides a hint to some of her character. Men thrilled and disappointed her. After migrating with her disgraced father, William Cormac, from Ireland to Colonial Charleston on his newly acquired plantation, why did she leave to join pirates? That question can only be answered by a psychological assessment, as the historical account provides little help. Simply put, Anne Bonny was tormented by Orphan Personality Syndrome with an enduring sense of abandonment. Anne’s sense of belonging and double crossing started with her father’s marital charade and his appropriate love for her. Add gender, identity and class as the daughter of the maid. Add Catholic shame and a distaste for British lords and parliament in the early 1700s, and after her mother dies, becoming the female head of her father’s household with a large population of slaves to manage. This is a world-shaking identity crisis. and she wasn’t having it! Against her father’s wishes to have a rich life and marry a rich landowner, she eloped with penniless self-proclaimed pirate James Bonny, who turned out not to be the real deal—just another man in a charade. After they married, she learned that James was a spy for the British, against her pirate friends. So strong was her inner orphan desire to become part of a group and a lively lifestyle of buccaneers, she falls in love with a real pirate Calico Jack Rackham. Anne Bonny had a shadow personality of an orphan child, not sure of her family identity and place, unsupported by traditions, outside the family circle of her aristocrat father, despite his efforts to care for and raise her. Anne developed her own inner world, found her family in the tribe of a brotherhood of pirates and after much tragedy was able to triumph with a family of her own. In Beyond Beauport, Shannon Clarke dreams of Anne in later life in Colonial Charleston during the Charleston tea party that occurred 13 days before the Boston Tea Party. 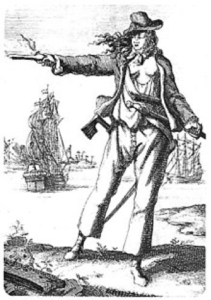 According to acclaimed pirate historian, David Cordingly, Anne Bonny died in 1782 and was buried in South Carolina. My research leads me to her as a Cinderella character, who meets the raging seas of chance and choice to become a respectable lady, grandmother, prosperous merchant and smuggler with her connections to former pirates in opposing British rule and a financial contributor to the American Revolution. She lived to the battle of Yorktown which ended the Revolutionary war in 1777 where British troops were camped out. Mixing fiction with true history is a hoot. I just might be right.